The Ezbet Project is a format that combines research and teaching. 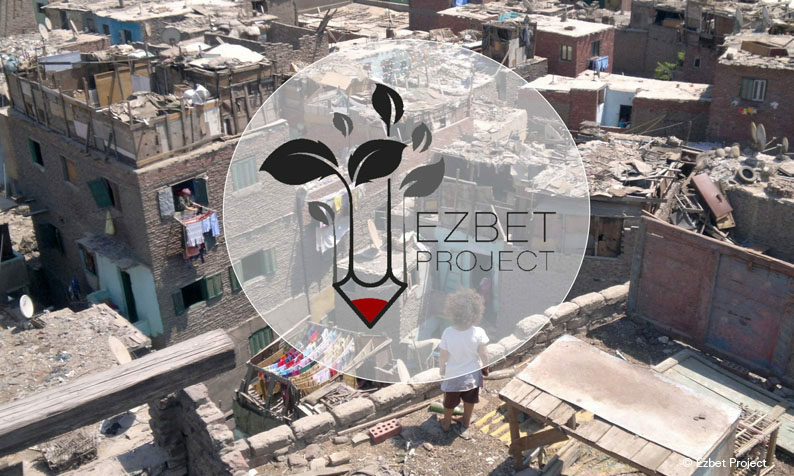 It aims to improve the quality of life in Ezbet Abu-Quarn, an informal settlement in Cairo. Our approach of small-scale interventions tests out tools of participation and action research methods with the help of the residents. Alongside these interventions, we also rely on training workshops for the participants.The research focuses on how to apply these formats in other contexts of informal settlements throughout Egypt. The DAAD funds the project through the transformation partnership programme “German-Arab Transformation Partnership: Cooperation with Higher Education Institutions” in alliance with The Ain Shams University in Cairo. For more information please visit: http://www.ezbetproject.com.